I can’t believe I’m already saying this — the school year is right around the corner! And while there is a ton to look forward to, there’s also a few things to look out for. Our friends at Combers KC have been kind enough to share some tips to help with lice prevention this upcoming school year. Take a look! 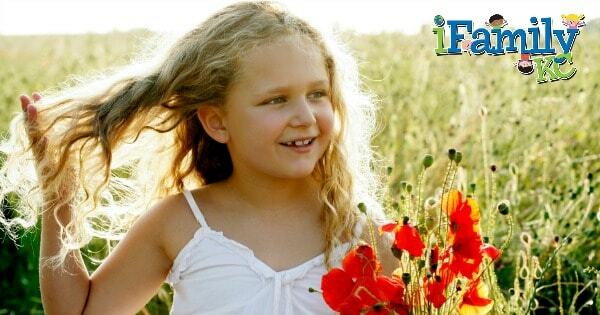 As Kansas City’s #1 head lice treatment and prevention salon, parents, teachers, and nurses are always asking us what they can do to prevent their child from getting head lice. So, as a new school year is getting ready to start, we would like to help families everywhere avoid getting head lice as much as possible. Being aware and proactive on detecting head lice will help. Combers KC is happy to provide the following tips and best practices. A good Nit comb will save every parent a lot of stress and frustration. If you see your child scratching, or just think you see something suspicious in their hair, checking them with a Nit comb will be the easiest way to find traces of head lice. Weekly family lice checks: The best preventative method you can have. The most important tool to help with this, is a Terminator Nit Comb. This comb will remove 80-85% of everything in the head. Weekly combing will help in early detection and eradication of head lice. If you find it early, the treatment will always be easier and the risk of spreading to others is significantly lower. If you do not use any other preventative tip, make sure this one makes your weekly to do list. Wearing your hair up, off the shoulders is another great preventative. 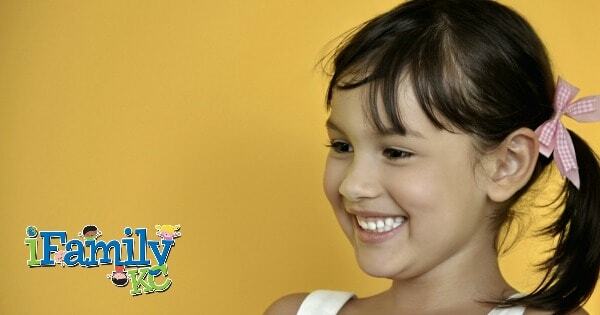 Ponytails, buns, and braids are all great looking hair styles that aid in keeping the lice away. 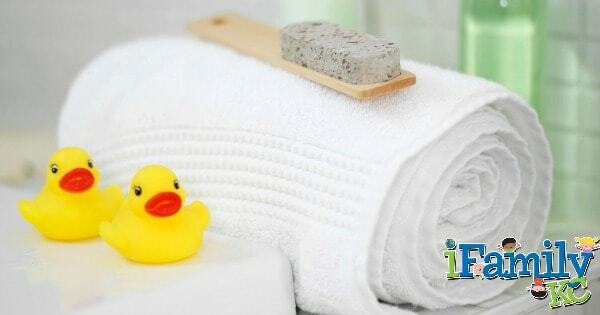 Preventative Shampoos, conditioners, and spray shields also help lice stay away. If used daily, products that contain tea tree, rosemary, lavender, or eucalyptus will keep the Louse from transferring from someone else’s head into your child’s. Lice do not like these scents, so putting just a little on your child’s head will help. 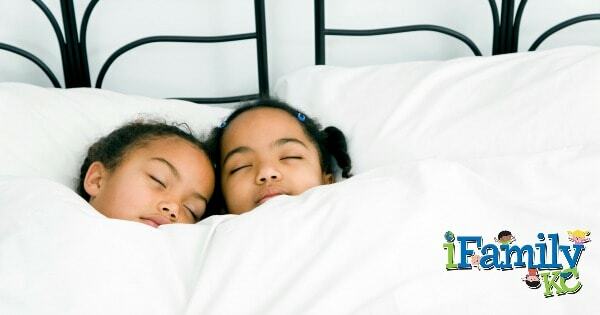 Sleepovers are fun and exciting and shouldn’t be avoided because of the head lice risk. Children should sleep “head to foot”, so that their heads are not laying right next to each other. Also, send your child with their own pillow and blanket. When the sleepover has ended, check your child with Terminator Nit Comb to ensure they didn’t get lice (see #1). 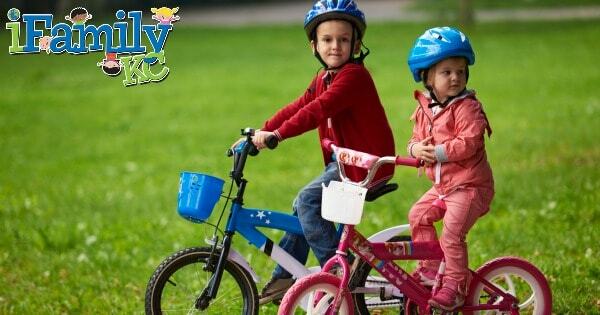 Do not let children share hats, brushes, helmets, or any other items that could cross contaminate. All Natural treatment and preventative products available for purchase. As always, if you have any questions or concerns, please call us at 913-451-2662 or visit one of our locations: 11972 W. 119th St. Overland Park, KS. 66213 or 218 NE Barry Rd. KC, Mo. 64155.